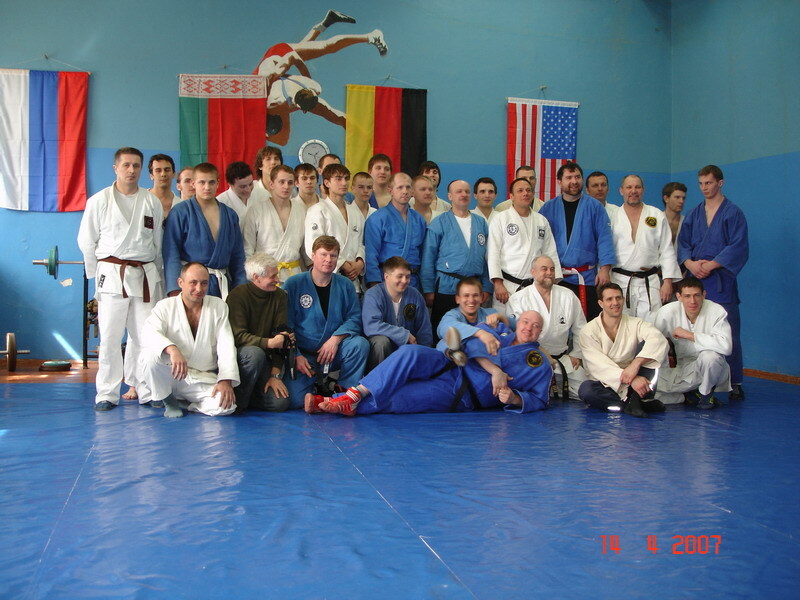 Soke Ilija Jorga, M.D., Ph.D. 10 Dan Karate - Do. 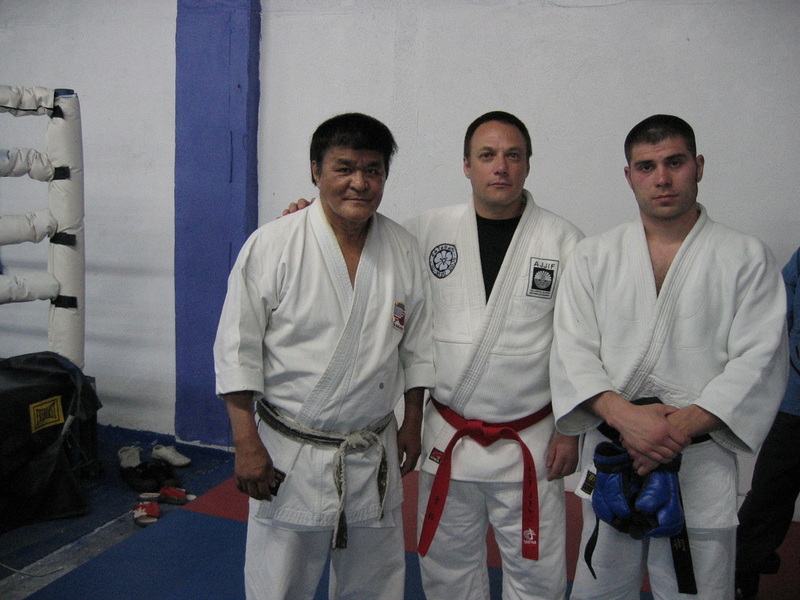 Founder of Fudokan and O-Sensei Alexey Kunin 10 Dan Ju-Jitsu, Founder / President of AJJIF, Headmaster / Head Family, Katabami Ju-Jitsu Clan. 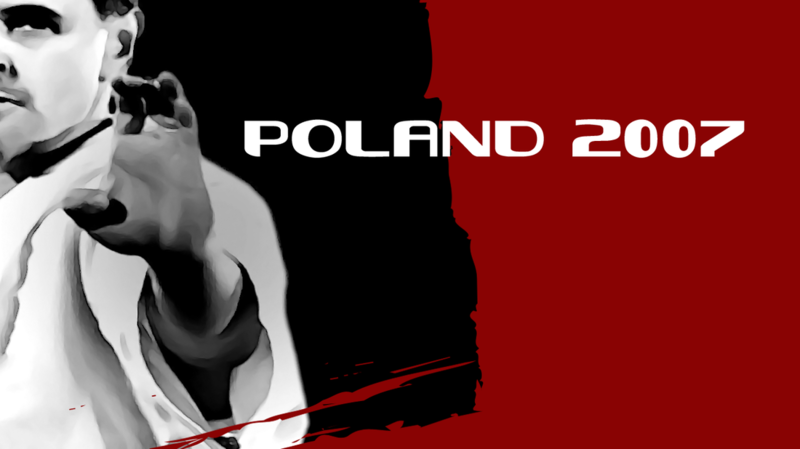 Organized by the World Traditional Fudokan - Shotokan Karate Federation. 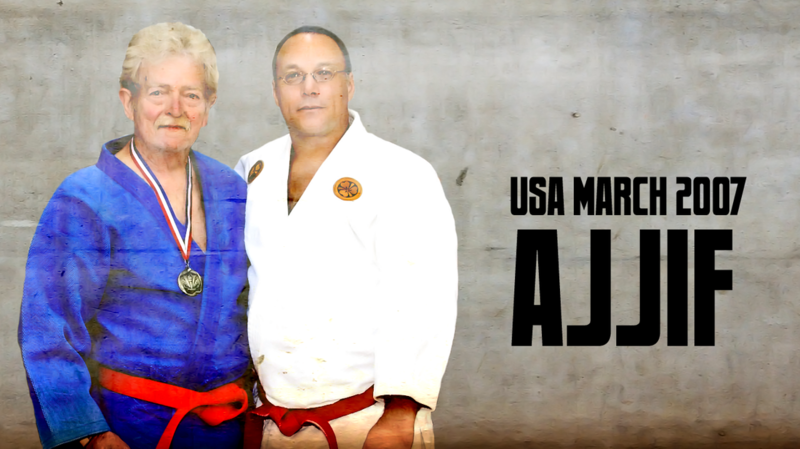 Sanctioned by AJJIF - ALL JAPAN JU-JITSU INTERNATIONAL FEDERATION.